Home » Blog » Is Avast Secure Browser Good? Is Avast Secure Browser Good? In April of 2018, Avast has introduced a free Chromium-based Avast Secure Browser. Officially, the new product is a successor of Avast SafeZone Browser which the company removed from circulation not long before. 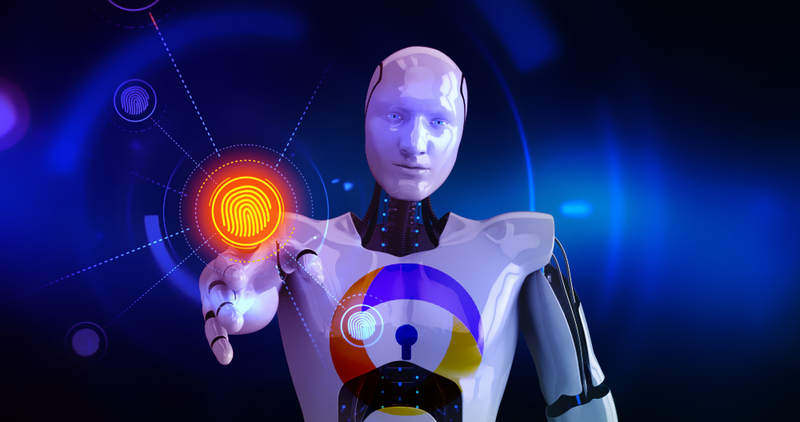 In our opinion, Avast Secure Browser is an efficient tool which blocks ads, provides anti-tracking, anti-phishing, anti-fingerprinting protection. The new product is compatible with Windows 7,8, 8.1, and 10. The browser’s undisputable advantage is that you don’t need to download Avast antivirus to use it. You can get the browser as a standalone product or with one the Avast’s security packages. In our review, we will have a close look at the Avast’s new browser extensions and features. Also, we will compare it to other well-known browsers to see whether it is any better than the competitors. Avast Secure browser includes a few built-in browser extensions. You can see three extension icons on the toolbar. From the toolbar, you can access ad-blocking, and video downloading features and go to Security & Privacy Center. Adblock – blocks all unwanted website adds. Avast Passwords – allows choosing a strong password and store it safely. Avast SecureLineVPN – secures your internet connection; integrates with the SecureLine VPN in the browser. Note that you need to have the appropriate VPN software on your PC to use the extension. Bank Mode – toggle to a virtual desktop for secure access to online banking sites. HTTPS Encryption – makes websites use HTTPS encryption (note that this is possible with sites which have their SSL certificate only). Privacy Cleaner – provides anti-tracking protection by clearing your browsing history. Video Downloader – allows downloading videos to your device (from YouTube, for example). Note that Avast Passwords and Avast Bank Mode are disabled by default. To use those, you need to have dedicated Avast security programs installed on your computer. Anti-Fingerprinting – won’t let anyone track you hiding real data about your browser. Anti-Phishing – blocks suspicious websites and dangerous downloads. Extension Guard – will block untrusted browser extensions (which usually arrive with big promotional websites). Flash Blocker – allows blocking flash content which provides better speeds when using the browser. Stealth Mode – makes sure no cookies get settled in your computer. What we like about Avast Secure Browser is that you can access all of the privacy controls in one place – the Security and Privacy Center. You can use it to turn on or turn off the extensions and features. Note that you cannot uninstall those. Is Avast Secure Better Than Other Popular Browsers? Our next step was comparing Avast Secure Browser to other popular browsers – Google Chrome, Mozilla, Opera, and Internet Explorer. Our findings are described below. First of all, we would like to mention that Avast Secure Browser resembles Chrome in many ways. In fact, if you are a Chrome’s fan, you will feel comfortable with the new browser right away. However, there are some differences worth mentioning. There are more privacy and security features available with the Avast Secure Browser. In our tests, Avast Secure Browser showed better results in terms of speeds. The difference between this browser, Chrome, and Mozilla is not significant, but it is still there. Internet Explorer loses the battle completely – it is too slow in comparison to other browsers. Speeds of the browser loading depend on the pages’ connection speeds and their size. In general, Avast Secure Browser and Chrome demonstrated equal results. Avast Secure Browser would not allow any adds or flash files. Thus, it would also load webpages instantly with high speeds. None of the competitors managed to demonstrate the same results. However, Chrome and Mozilla offer plugins to block ads and flash files. 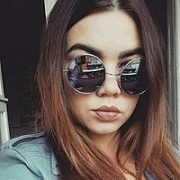 How Can I Install a Standalone Avast Secure Browser? 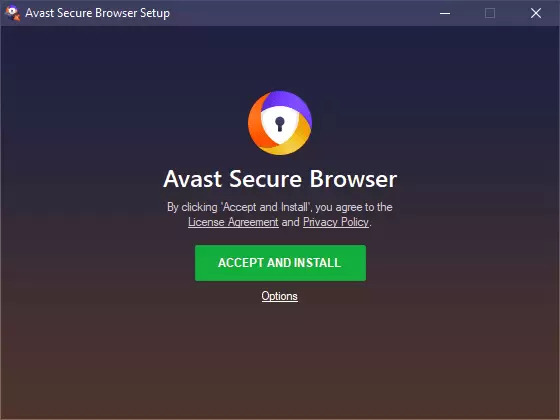 To download the Avast Secure Browser separately (another option is to get it with one of the antivirus packages), you need to go the Avast’s website. The process is simple, and all the components will be downloaded during installation. Have a shortcut on the desktop, taskbar, start menu. Launch the browser once it is installed. Import cookies from the existent default browser. Import bookmarks and settings from the existing default browser. Make Avast Secure Browser the default browser. Avast Secure Browser is an excellent thing for secure and comfortable browsing. The features are amazing. At first sight, the list might look somewhat overwhelming. But there is nothing complicated. All you need is to install the browser and turn on the desired extensions and features. Further, the browser will do its job without any additional actions from your side. Because the browser does not support multiple users, you will have to switch to it completely. But it is worth it. There is hardly any other browser that combines top-notch protection with such high speeds.